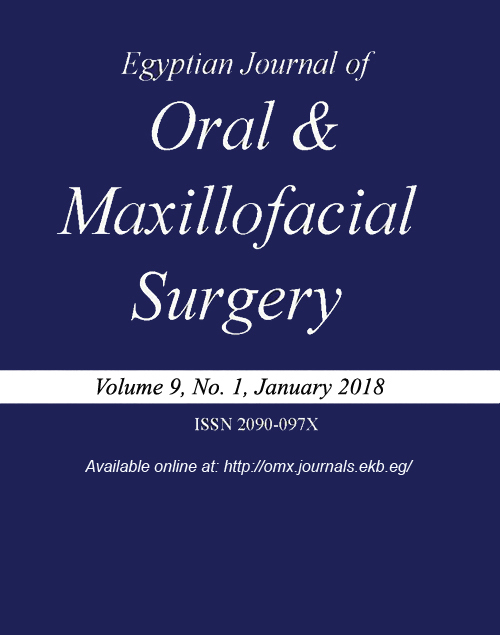 The Egyptian Association of Oral & Maxillofacial Surgeons was established in 2000 and was accepted as a member of the International Association of Oral and Maxillofacial Surgeons in 2001. During the 3 rd International Conference of EAOMS held in Cairo in 2004 the African Regional Association was established, the head office located in Cairo, 10, Alghaith St., Agouza, Giza, Egypt, 12311. The mission of EAOMS is to improve quality and safety of healthcare through the advancement of patient care, education and research in Oral and Maxillofacial Surgery. Toward this aim EAOMS organizes a biannual International Conference in which eminent international speakers participate. These Conferences include training courses in recent advances in technologies in the field of Oral and Maxillofacial Surgery, as well as a large commercial exhibit. EAOMS also organizes seminars in different cities in Egypt.